Location services description: Substance abuse treatment. The primary mission of DISC Village, Inc. is to promote the well-being of individuals, families and those with whom they are closely associated who are adversely affected by alcohol and other drug abuse, crime, behavioral problems and mental health disorders. DISC Village, Inc. is committed to developing a broad continuum of services in response to the multiple and diverse needs of the community while helping assure public safety. This will be accomplished by focusing upon staff competence, measurable outcomes in services and consumer satisfaction. 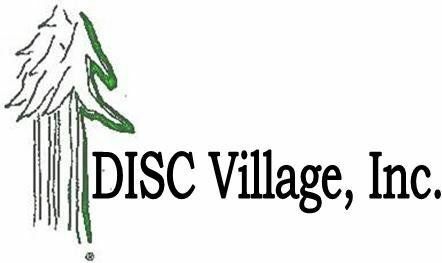 DISC Village operates a beautiful residential services campus in Woodville, Florida. The Woodville Campus is approximately 15 miles south of Tallahassee and is a 180-acre campus that includes several program buildings, an educational/ vocational facility, recreational building, sports areas and ROPES course, community meeting space, central nursing center and administrative building. The campus serves as a location for both juvenile and adult residential programs. Clients may be voluntary or court-ordered to the programs on this campus.